Patrick Moulette is the Head of the Anti-Corruption Division in the OECD Directorate for Financial and Enterprise Affairs. In this role, Mr. Moulette designs and manages the work programme of the 44-country Working Group on Bribery in International Business Transactions, including the evaluation process to monitor the implementation of the OECD Anti-Bribery Convention and its associated Recommendations. 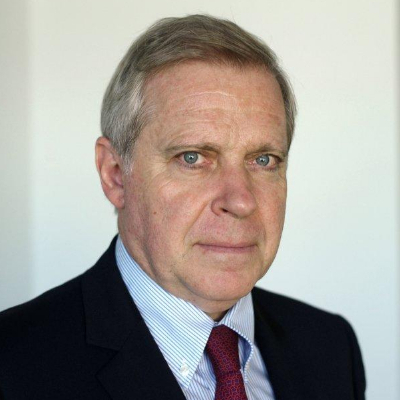 Mr Moulette joined the OECD in 1991 as a member of the Secretariat for the Financial Action Task Force (FATF), which safeguards the global financial system against money laundering and terrorist financing. In November 1995, he was promoted to Executive Secretary of the FATF. Previously, he worked for the Department of the Treasury of the French Ministry of Finance. Mr Moulette is a graduate of the Paris Institute of Political Studies ("Sciences-Po") and has Master's degrees in Public Law and in Corporate Law.